Snow a Thing of the Past, Not around Baton Rouge! 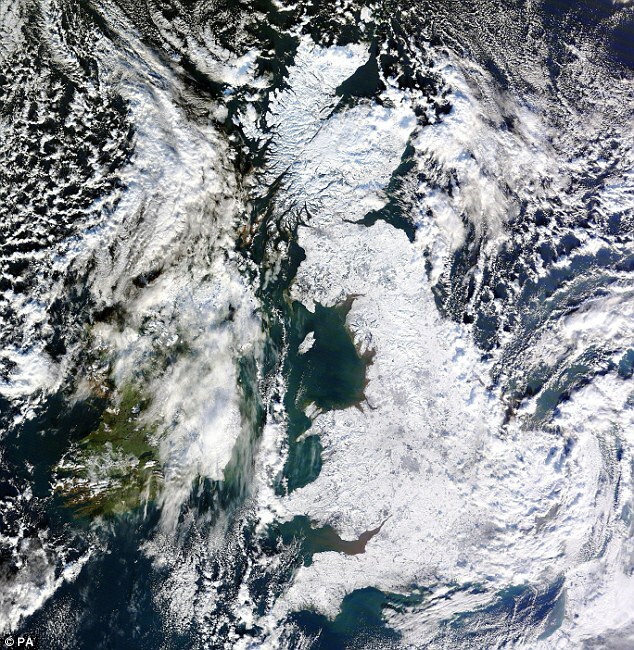 The United Kingdom is suffering through their longest winter in 50 years. 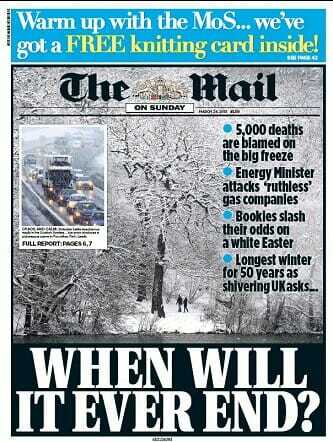 5,000 deaths blamed on the bitter cold. 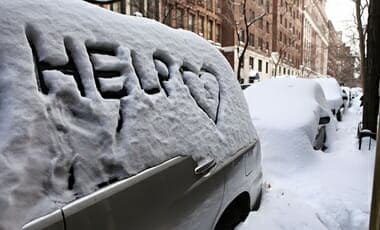 Today is officially the first day of spring – but it will bring little respite to freezing Britain as snow continues to fall, closing schools and causing chaos on the roads. 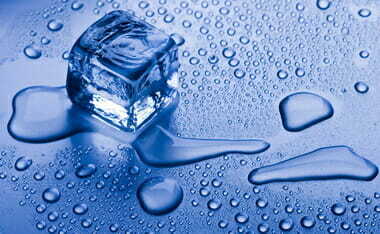 …The last time March was so cold was in 1962, when the average temperature was 2.4C (36F) – or 4.1C below the norm. 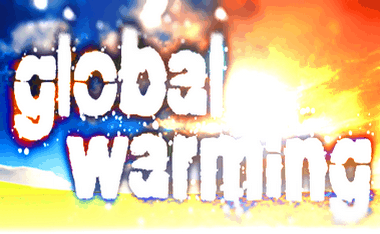 But he now says: ‘The odds have come down,’ – adding that warming is likely to be significantly lower. Prof Allen says higher estimates are now ‘looking iffy’. The winter ranked 43rd coldest since 1910, and continues the trend towards colder winters. In the last five years, only 2011/12 has been above the 1981-2010 average. The average over these five years has been 3.03C. Interestingly, the average winter temperature for 1911-2013 stands at 3.52C, so by 20thC standards the last few years have been genuinely cold. 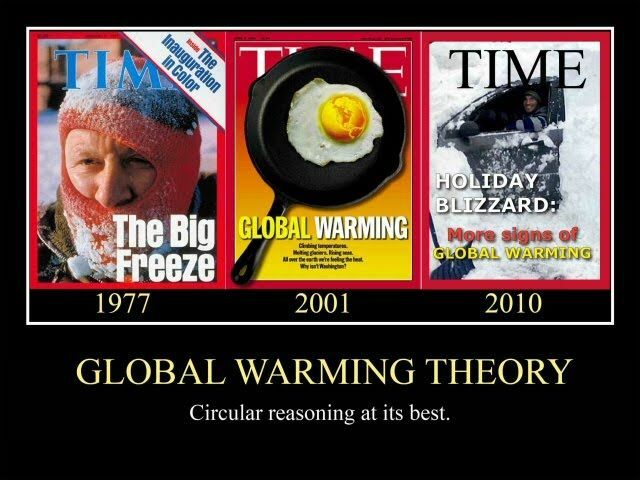 So much focus of the media has been on ‘Anthropogenic Global Warming’ that other studies are ignored. This work focuses on another cycle known to cause ‘mini-ice ages’. We are due to go into one anytime from now until the end of the century. Here is the sunspot record. It not only has a strong correlation but is theoretically sound. 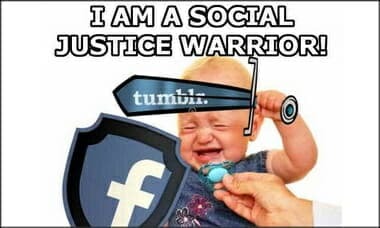 it has been getting. Updated [AGAIN] a bit as well. Here are a few evidences — of the many — that indicate it was much warmer in the past and that 2014 wasn’t even near the warmest year [even assuming this to be true!]. The first piece of evidence to show is a recent studies dealing with giant clams. Clams hold pearls and insights to Earth’s climate history. Two recent studies examining clams and coral samples in the South China Sea suggest the climate was warmer during the Medieval period than during modern times. Two studies out of the Chinese Academy of Sciences found that the climate was warmer in the Roman and Medieval warm periods than today, despite much lower atmospheric concentrations of carbon dioxide. 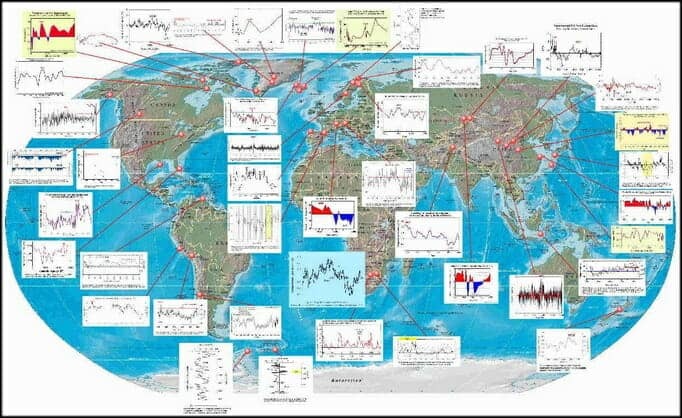 “This new paper adds further material to the substantial body of real-world proxy evidence establishing that today’s global temperature is within natural ranges of past changes,” Dr. Hong Yan with the Institute of Earth Environment at the Chinese Academy of Sciences. Studying giant clams and coral reefs, scientists were able to reconstruct sea surface temperature changes going back 2,500 years. What the clam and coral data show is the Roman and Medieval warming periods impacted East Asia and the western Pacific. 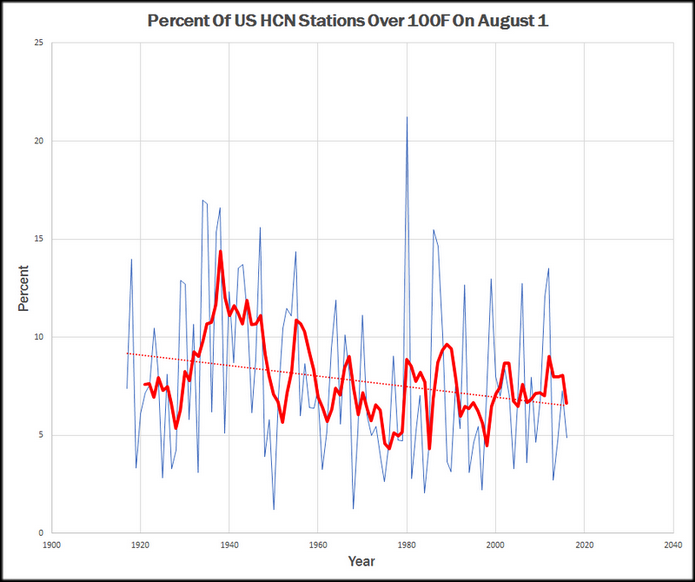 The study provides further evidence against the theory that there was little global temperature variation until the 20th century. 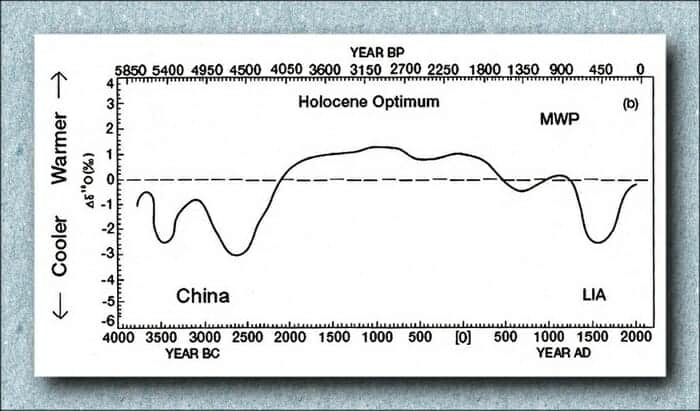 Both Chinese studies provide evidence for what is called the Medieval Warm Period, which took place during the late Roman Empire and Middle Ages. 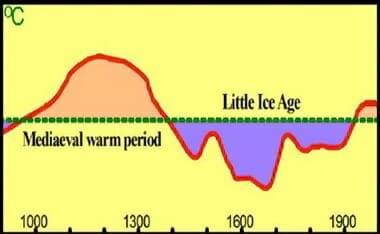 The period preceded a time of cooling known as the Little Ice Age…..
Two recent papers, one is in Earth-Science Reviews and the other is in Chinese Science Bulletin, have studied key chemical contents in micro-drilled giant clams shells and coral samples to demonstrate that in the South China Sea the warm period of the Middle Ages was warmer than the present. The scientists examined surveys of the ratio of strontium to calcium content and heavy oxygen isotopes, both are sensitive recorders of sea surface temperatures past and present. 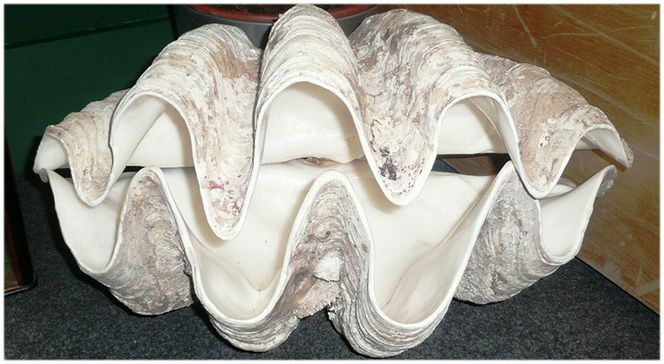 The aragonite bicarbonate of the Tridacna gigas clam-shell is so fine-grained that daily growth-lines are exposed by micro-drilling with an exceptionally fine drill-bit, allowing an exceptionally detailed time-series of sea-temperature changes to be compiled – a feat of detection worthy of Sherlock Holmes himself. By using overlaps between successive generations of giant clams and corals, the three scientists – Hong Yan of the Institute of Earth Environment, Chinese Academy of Sciences, Willie Soon of the Harvard-Smithsonian Center for Astrophysics and Yuhong Wang of Fudan University, Shanghai – reconstructed a record of sea-surface temperature changes going back 2500 years. The Roman and Mediaeval Warm Periods both showed up prominently in the western Pacific and East Asia. Sea surface temperatures varied considerably over the 2500-year period. Changing patterns of winter and summer temperature variation were also detected, disproving the notion that until the warming of the 20th century there had been little change in global temperatures for at least 1000 years, and confirming that – at least in the South China Sea – there is nothing exceptional about today’s temperatures. Another example is that in the the 1500’s till the late 1800’s passages that are now iced over allowed for what is termed as the Northwest Passage… Exxon or cars weren’t around then? (WESTERN JOURNAL) The New York Times ran an editorial Saturday about the effect climate change had on discovering the Northwest Passage that appears to contradict claims the Arctic ice is melting at cataclysmic rates. Global warming would have helped famed fur trader Alexander Mackenzie discover a Northwest Passage connecting North America to China, according to a NYT editorial from author Brian Castner. His piece contains one significant caveat: Mackenzie’s 1789 trip happened during an era of above normal ice packed in the North that occurred before widespread fossil fuel use. “Mackenzie paddled during the Little Ice Age, a few centuries of below-normal cold,” Castner wrote before noting Mackenzie’s failed attempt probably would have been successful had temperatures been at normal ranges. “If he had undertaken his trip during average conditions, or at our current global temperatures, he would not have been stopped by ice,” he added. “If the ocean hadn’t been icebound, would the fur trade have followed him down the river to China? Another hint are the Vikings and how they flourished. Vikings travelling to Iceland from Norway during the MWP were probably encouraged by the sight of pastures with sedges and grasses and dwarf woodlands of birch and willow resembling those at home. Farmers and peasants in medieval England launched a thriving wine industry south of Manchester. Good wines demand warm springs free of frosts, substantial summer warmth and sunshine without too much rain, and sunny days in the fall. Winters cannot be too cold — not below zero Fahrenheit for any significant period. The northern limit for grapes during the Middle Ages was about 300 miles above the current commercial wine areas in France and Germany. These wines were not simply marginal supplies, but of sufficient quality and quantity that, after the Norman conquest, the French monarchy tried to prohibit British wine production. Tree rings can be counted to date the time of an event, and their summertime width is greater under good growing conditions (warmth, rainfall) than during poor growing seasons (cold, dry). They are limited by the distance back in time researchers can find live trees, dead trees, or buried wood from an earlier time which can be accurately dated to its growth period. Mountain tree line elevations are another sensitive and highly accurate proxy for temperature change. A number of studies of European tree lines testify to the fact that tree lines, farming, and villages moved upslope during the Medieval Warming and back with the Little Ice Age. 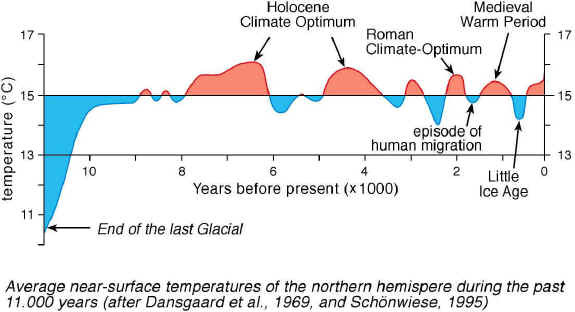 Graumlich’s tree evidence confirms both of the last two 1,500-year cycles: the Roman Warming/Dark Ages climate cycle and the Medieval Warming/Little Ice Age. Severe drought, which has been documented in California during the latter part of the Medieval Warming, obscured the timing of the shift from the Medieval Warming to the Little Ice Age. However, both events were clearly evident. Cave stalagmite cores confirm the global nature of the 1,500-year cycle found in ice cores, seabed sediments, and trees. Their carbon and oxygen isotopes and their trace element content vary with temperature. Moreover, the stalagmites go back further in time than the tree evidence. One German stalagmite goes back more than 17,000 years. Cave stalagmites have been found in Ireland, Germany, Oman, and South Africa whose layers all show the Little Ice Age, the Medieval Warming, the Dark Ages, and the Roman Warming.131 A number of the stalagmites also show the unnamed cold period that preceded the Roman Warming. Remains of prehistoric villages in Argentina were analyzed by Marcela A. Cioccale of the National University of Cordoba to determine where Argentina’s native peoples lived over the past 1,400 years. Using carbon-14 dating, she found that the inhabitants clustered in the lower valleys during the Dark Ages period, and then moved higher up the slopes as the Medieval Warming brought “a marked increase of environmental suitability, under a relatively homogeneous climate.”133 Habitation moved up as high as 4,300 meters in the Central Peruvian Andes around 1000 as the Medieval Warming not only raised temperatures but created more stable conditions for farming. 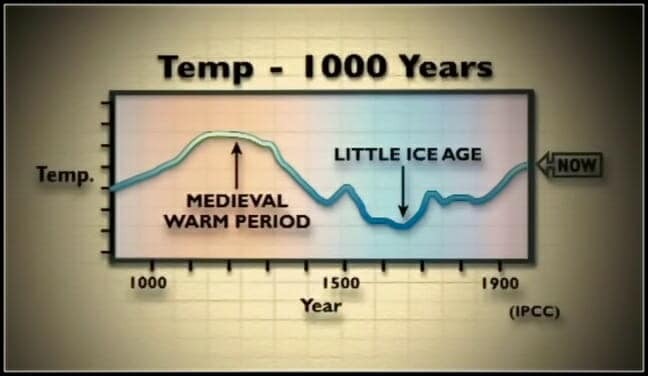 After 1320, people migrated back down the slopes as the colder, less stable climate of the Little Ice Age set in. Source [for above figure]: Y. T. Hong et al., “Response of Climate to Solar Forcing Recorded in a 6,000-Year Time-Series of Chinese Peat Cellulose,” The Holocene 10 (2000): 1-7. J. Esper et al., “1,300 Years of Climate History for Western Central Asia Inferred from Tree Rings,” The Holocene 12 (2002): 267-77. J. Esper and F. H. Schweingruber, “Large-Scale Tree Line Changes Recorded in Siberia,” Geophysical Research Letters 31 (2004): 10.1029/2003GLO019178. 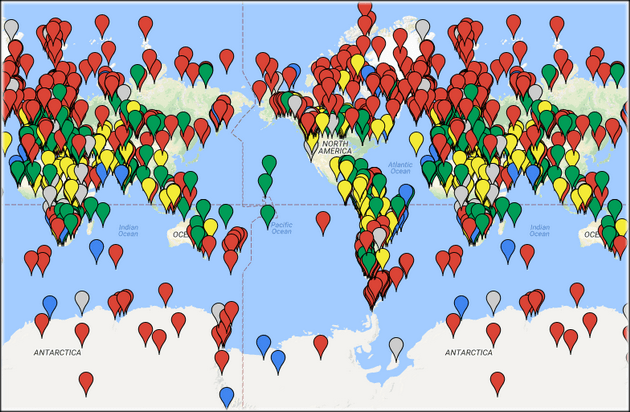 F. McDermott et al., “Centennial-Scale Holocene Climate Variability Revealed by a High-Resolution Speleothem 018 Record from SW Ireland,” Science 294 (2001): 1328-331; S. Niggemann et al., “A Paleoclimate Record of the Last 17,600 Years in Stalagmites from the B7 Cave, Sauerland, Germany,” Quaternary Science Reviews 22 (2003): 555-67; U. Neff et. al., “Strong Coherence between Solar Variability and the Monsoon in Oman between 9 and 6 kyr ago,” Nature 411 (2001): 290-93; and Tyson et al., “The Little Ice Age and Medieval Warming in South Africa,” South African Journal of Science 96, no. 3 (2000). M. A. Cioccale, “Climatic fluctuations in the Central Region of Argentina in the last 1000 years,” Quaternary International 62, (1999): 35-47. Yang Bao et al., “General Characteristics of Temperature Variation in China during the Last Two Millennia,” Geophysical Research Letters 10 (2002): 1029/2001GLO014485. S. Fred Singer and Dennis T. Avery, Unstoppable Global Warming: Every 1,500 Years (Blue Ridge Summit, PA: Rowman & Littlefield, 2007), 63-66. For a great interactive map one should see this link embedded in the below graphic, after the excerpt from WUWT. The full (translated to english) study can be found HERE…. The idea of a medieval warm period was formulated for the first time in 1965 by the English climatologist Hubert H. Lamb. Lamb, who founded the UK Climate Research Unit (CRU) in 1971, saw the peak of the warming period from 1000 to 1300, i.e. in the High Middle Ages. 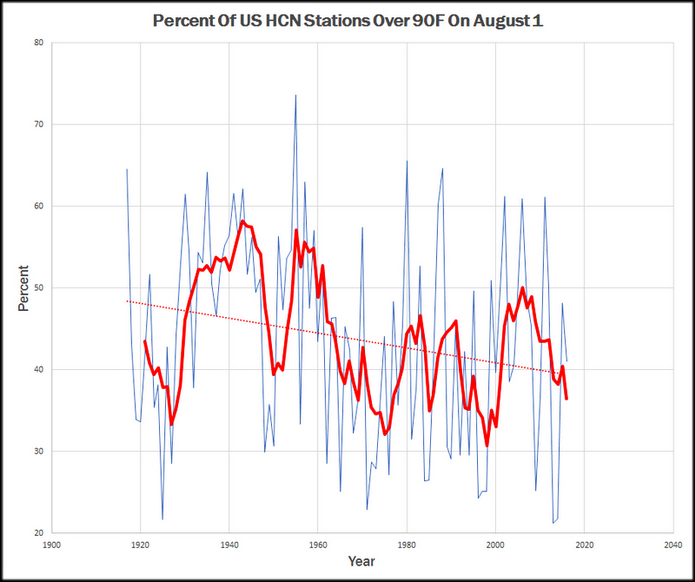 He estimated that temperatures then were 1-2 ° C above the normal period of 1931-1960. In the high North, it was even up to 4 degrees warmer. The regular voyages of the Vikings between Iceland and Greenland were rarely hindered by ice, and many burial places of the Vikings in Greenland still lie in the permafrost. Also the global retreat of glaciers that occurred in the period between about 900 to 1300 speaks for the existence of the Medieval Warm Period. An interesting detail is that many glaciers pulling back since 1850 reveal plant remnants from the Middle Ages, which is a clear proof that the extent of the glaciers at that time was lower than today. Furthermore, historical traditions show evidence of unusual warmth at this time. Years around 1180 brought the warmest winter decade ever known. In January 1186/87, the trees were in bloom near Strasbourg. And even earlier you come across a longer heat phase, roughly between 1021 and 1040. The summer of 1130 was so dry that you could wade through the river Rhine. In 1135, the Danube flow was so low that people could cross it on foot. This fact has been exploited to create foundation stones for the bridge in Regensburg this year. Clear evidence of the warm phase of the Middle Ages can also be found in the limits of crop cultivation. The treeline in the Alps climbed to 2000 meters, higher than current levels are. Winery was possible in Germany at the Rhine and Mosel up to 200 meters above the present limits, in Pomerania, East Prussia, England and southern Scotland, and in southern Norway, therefore, much farther north than is the case today. On the basis of pollen record there is evidence that during the Middle Ages, right up to Trondheim in Norway, wheat was grown and until nearly the 70th parallel/latitude barley was cultivated. In many parts of the UK arable land reached heights that were never reached again later. Also in Asia historical sources report that the margin of cultivation of citrus fruits was never as far north as in the 13th century. Accordingly, it must have been warmer at the time about 1 ° C than today. Insects can also be used as historical markers for climate. The cold sensitive beetle Heterogaster urticae was detected during the Roman Optimum and during the Norman High Middle Age in York. Despite the warming of the 20th century, this beetle is found today only in sunny locations in the south of England. During the medieval climate optimum, the population of Europe reached hitherto unknown highs. Many cities were founded at this very time with high-altitude valleys, high pastures and cultivated areas, which were at the beginning of the Little Ice Age again largely abandoned. The Middle Ages was the era of high culture of the Vikings. In this period their expansion occurred into present-day Russia and the settlement of Iceland, Greenland and parts of Canada and Newfoundland. In Greenland even cereals were grown about this time.. With the end of the Medieval Warm Period the heyday of the Vikings ended. The settlements in Greenland had to be abandoned as well as in the home country of Norway, during this time, many northern communities located at higher altitudes. The history of the Vikings also corresponds very well to the temperature reconstructions from Greenland, which were carried out using ice cores. According to the reconstructions, Greenland was at the time of the Vikings at least one degree warmer than in the modern warming period. 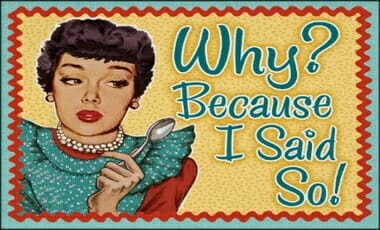 This comes by way of WUWT! Michael Mann and his team of data manglers like-minded scientists like to tell us the Medieval Warming Period was just a “regional” event rather than global, because if it was global, that destroys their narrative. This new study shows it also occurred in South America, and adds to the growing body of southern hemisphere locations. as we can see in this map below, note the red markers where it was warmer than normal. Sure seems global to me. The above UPDATE is really a larger — more in-depth interactive map. In the summer of 2017, Prince Charles’s one-hundred-month tipping point finally expired.26 What did Charles have to say? Was he giving up? Did he proclaim the end times for the planet? Far from it. Two years earlier, in 2015, Prince Charles abandoned his hundred-month countdown and gave the world a reprieve by extending his climate tipping point another thirty-five years, to the year 2050! Tipping point rhetoric seems to have exploded beginning in 2002. 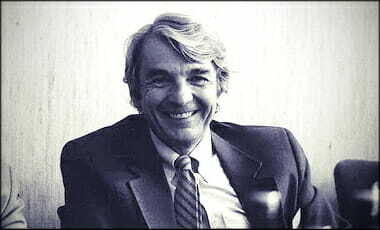 An analysis by Reason magazine’s Ron Bailey found that tipping points in environmental rhetoric increased dramatically in that year…..
Posted in Global Warming/Climate Change, Humor	Tagged Al Gore, Global Cooling, Global Warming, Global Warming Responses, Jay Leno, U.N.
John Coleman profiles scientist Roger Revelle, the grandfather of the Global Warming myth and Al Gore’s mentor. For more of a real tribute to Roger, see WUWT’s post. 1934 Not The Hottest Year Globally!? SERIES (Part 1) ~ Polar Bear Fraud ~ Highest Levels Eva! 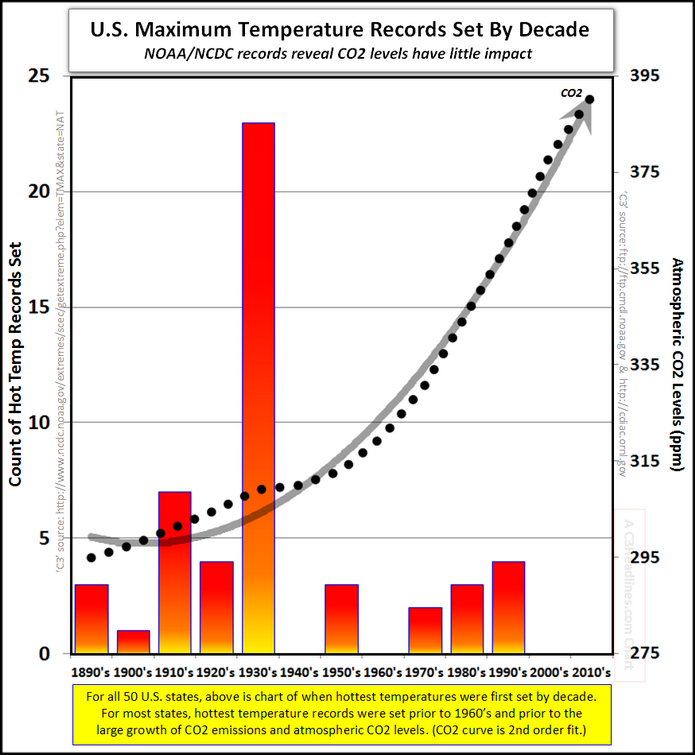 SERIES (Part 2) ~ Is 2014 The Hottest Year? Solar Boondoggle ~ California Tax-Payers Being Ripped Off! CLIMATE CHANGE: WHAT’S SO ALARMING? 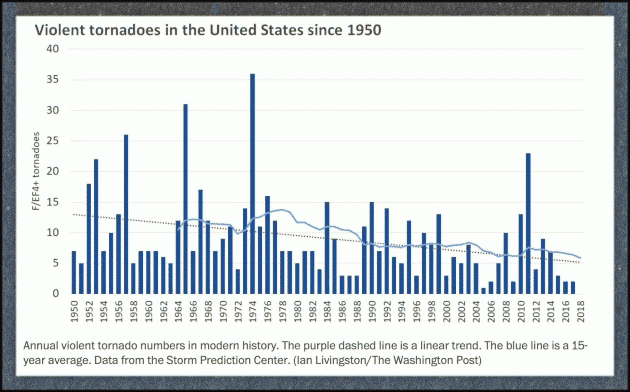 || Are droughts, hurricanes, floods and other natural disasters getting stronger and more frequent? Are carbon dioxide emissions, global temperatures and sea levels putting us on a path for climate catastrophe? Bjorn Lomborg, Director of the Copenhagen Consensus Center, breaks down the facts about the environment and shows why the reality of climate change may be very different from what you hear in the media. DO 97% OF CLIMATE SCIENTISTS REALLY AGREE? 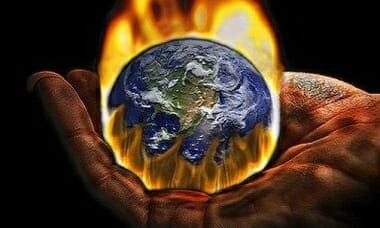 || Is it true that 97% of climate scientists agree that climate change is real? Where does the 97% figure come from? And if it is true, do they agree on both the severity of and the solution to climate change? New York Times bestselling author Alex Epstein, founder of the Center for Industrial Progress, reveals the origins of the “97%” figure and explains how to think more clearly about climate change. FOSSIL FUELS: THE GREENEST ENERGY || To make earth cleaner, greener and safer, which energy sources should humanity rely on? Alex Epstein of the Center for Industrial Progress explains how modern societies have cleaned up our water, air and streets using the very energy sources you may not have expected–oil, coal and natural gas. CLIMATE CHANGE: WHAT DO SCIENTISTS SAY? || Climate change is an urgent topic of discussion among politicians, journalists and celebrities…but what do scientists say about climate change? Does the data validate those who say humans are causing the earth to catastrophically warm? Richard Lindzen, an MIT atmospheric physicist and one of the world’s leading climatologists, summarizes the science behind climate change. ARE ELECTRIC CARS REALLY GREEN? || Are electric cars greener than conventional gasoline cars? If so, how much greener? What about the CO2 emissions produced during electric cars’ production? And where does the electricity that powers electric cars come from? Environmental economist Bjorn Lomborg, director of the Copenhagen Consensus Center, examines how environmentally friendly electric cars really are. 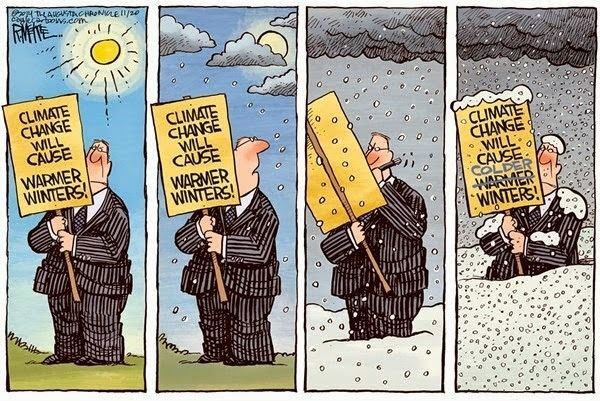 IS CLIMATE CHANGE OUR BIGGEST PROBLEM? || Is man-made climate change our biggest problem? Are the wildfires, droughts and hurricanes we see on the news an omen of even worse things to come? The United Nations and many political leaders think so and want to spend trillions of tax dollars to reverse the warming trend. Are they right? Will the enormous cost justify the gain? Economist Bjorn Lomborg, director of the Copenhagen Consensus Center, explains the key issues and reaches some sobering conclusions. CAN WE RELY ON WIND AND SOLAR ENERGY? || Is green energy, particularly wind and solar energy, the solution to our climate and energy problems? Or should we be relying on things like natural gas, nuclear energy, and even coal for our energy needs and environmental obligations? Alex Epstein of the Center for Industrial Progress explains. Learn about Alex Epstein’s book, The Moral Case for Fossil Fuels. WHY I LEFT GREENPEACE || Patrick Moore explains why he helped to create Greenpeace, and why he decided to leave it. What began as a mission to improve the environment for the sake of humanity became a political movement in which humanity became the villain and hard science a non-issue. WHAT THEY HAVEN’T TOLD YOU ABOUT CLIMATE CHANGE || Since time immemorial, our climate has been and will always be changing. Patrick Moore explains why “climate change,” far from being a recent human-caused disaster, is, for a myriad of complex reasons, a fact of life on Planet Earth. 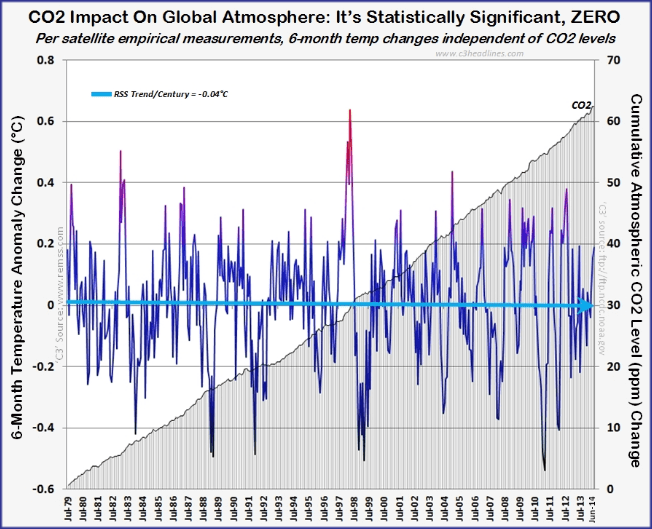 THE TRUTH ABOUT CO2 || Global Warming activists will tell you that CO2 is bad and dangerous. The EPA has even classified it as a pollutant. But is it? Patrick Moore provides some surprising facts about the benefits of CO2 that you won’t hear in the current debate. TREES ARE THE ANSWER || Everybody loves trees, so why are they so controversial? Patrick Moore untangles the knotty issue of “deforestation” and shows how, from a purely environmental perspective, it is possible and desirable to grow more trees and use more wood products. WHY YOU SHOULD LOVE FOSSIL FUEL || Every year on Earth Day we learn how bad humanity’s economic development is for the health of the planet. But maybe this is the wrong message. Maybe we should instead reflect on how human progress, even use of fossil fuels, has made our environment cleaner and healthier. Alex Epstein of the Center for Industrial Progress explains. IS ORGANIC FOOD WORTH THE COST? || Are organic foods really healthier than non-organic foods? Are they better for animals? Are they better for the environment? Bjorn Lomborg, president of the Copenhagen Consensus Center, explains. Professor Ivar Giaever, the 1973 Nobel Prizewinner for Physics trashes the global warming/climate change/extreme weather pseudoscientific clap-trap and tells Obama he is “Dead Wrong”. This was the 2012 meeting of Nobel Laureates. Imagine your doctor tells you that you have dangerously high cholesterol and blocked arteries. She says you may drop dead soon. [Note: Based on comments/questions, I should clarify here. By “doctor”, I mean the entire medical establishment. So imagine you got not just a “second opinion,” but 100 opinions…and 97 say the same thing].You might have four basic reactions based on two dimensions, belief (or doubt) in the basic facts/science, and whether you commit to action or delay. 1. A medical doctor is a highly-qualified professional. Medical doctors must successfully complete a medical school, spend 3-7 years in residency actually treating patients, and be licensed by a state medical board composed mostly of proven doctors. In contrast, anybody can call him- or herself a scientist and speak on behalf of science. There are no licensing or certification requirements…. 2. A medical doctor is accountable. 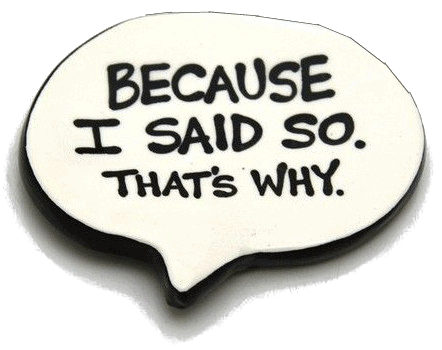 A doctor would lose patients or be fired if his or her advice isn’t sound. A doctor can also be sued by a dissatisfied patient. In a number of cases, doctors have been indicted. 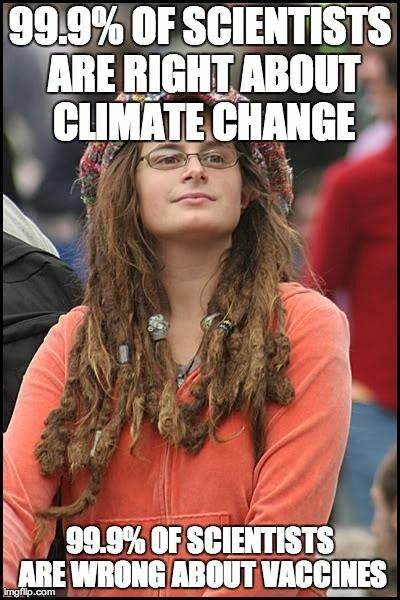 A putative climate scientist can hardly even be criticized…. 3. Patients have direct bidirectional communication with their doctor. “Direct” means that the patient usually speaks face-to-face with the doctor. “Bi-directional” means the patient can ask the doctor questions and get answers. 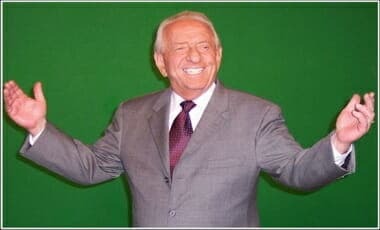 Very few accept TV personalities’ talk as real medical advice. The so-called “climate science” is usually communicated to the public in third person point of view like “The scientists say that …”, “Majority of peer-reviewed articles conclude …”, and even “Models show that …” These used to be typical introductory clauses before statements about alleged climate dangers…..
4. One takes initiative to seek a doctor, rather than the other way around. Any unsolicited email offering a medical procedure or a wonder pill is sent straight to the spam folder. 5. Doctors do not demand patients to trust them. They earn their trust. Climate alarmists demand trust because they have earned mistrust. Alleged science looks for defense from Washington when it fails in the real world. Temple University Students for Intellectual Freedom (TUSIF) hosted Ann McElhinney, the Irish documentary film maker behind the documentary film “Not Evil, Just Wrong”, which debunks myths surrounding global warming. Also speaking on the panel were Jennifer Stefano, Director of Energy and Labor Policy, AFP-PA; and Tom Pyle, President, American Energy Alliance. The event concluded with an always-entertaining, outrageous Q&A session. Entertainment provided by the Temple U. Socialists-Feminists, radical leftists. AFP chose to tour Pennsylvania due to the state’s history in the energy field and their vast resources of shale, crude oil, and coal. This is an opportunity for students to learn about how the left’s radical environmentalist agenda is harming America.